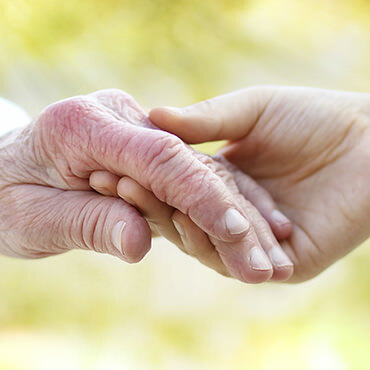 The Mission of The Caring Place is to provide for the basic human needs of all people in our community in a welcoming, respectful and caring way. 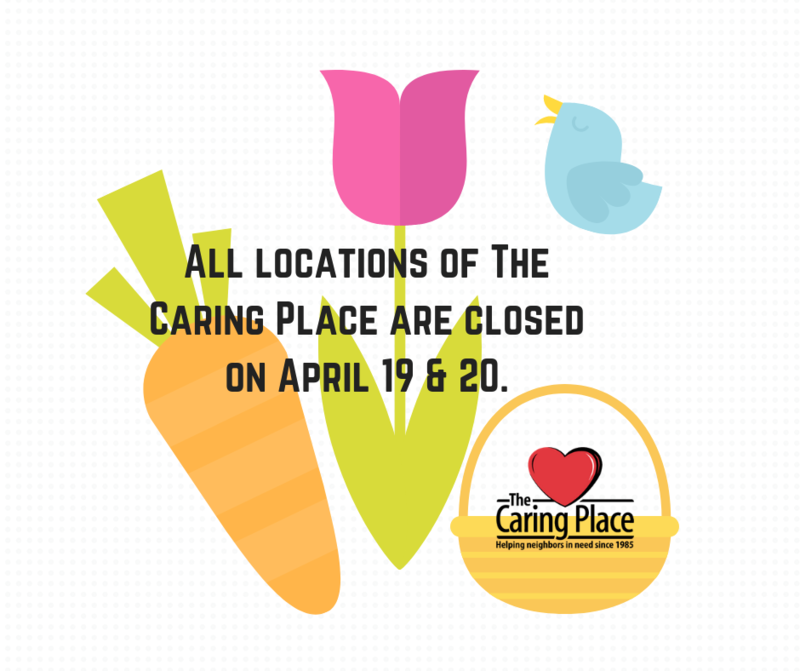 You can partner with The Caring Place in many ways. Please come visit us another day! 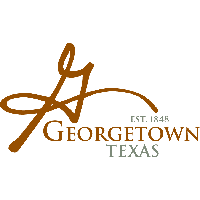 Jewelry Show is May 2! 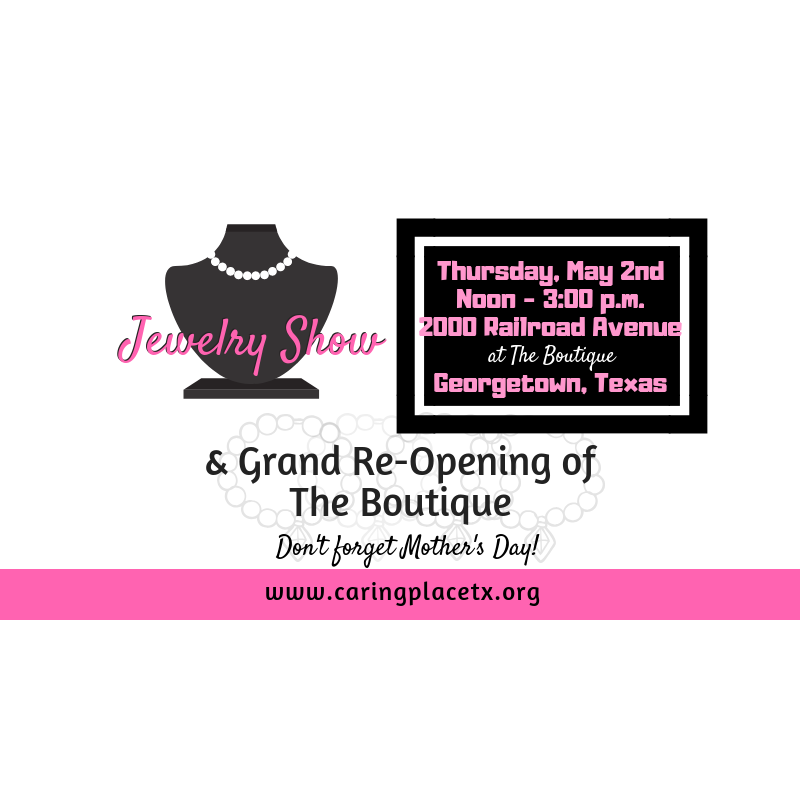 We are excited to announce another Jewelry Show as well as the grand re-opening of our Boutique! 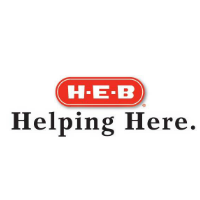 Come see us for Shopping for Good! Please visit the pantry as soon as possible. 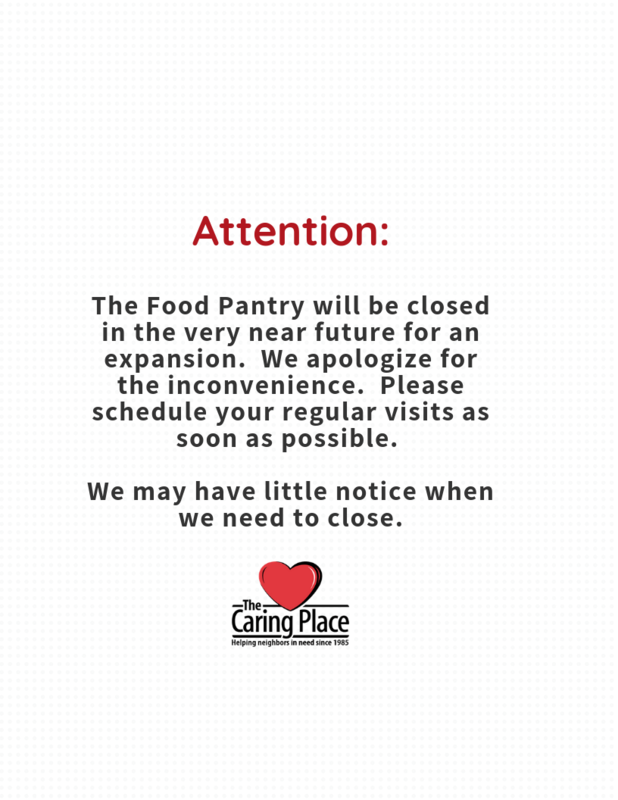 Due to an exciting pantry expansion, we will be temporarily closing the Food Pantry. 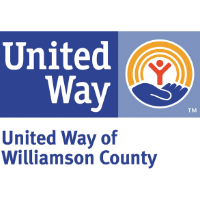 We encourage neighbors to come in now if they haven't come in this month yet. 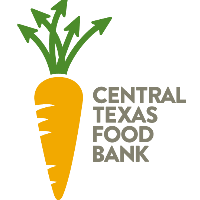 Please call us at 512-943-0700 if you have any questions. Click the photo to email a question to our Administrative offices. 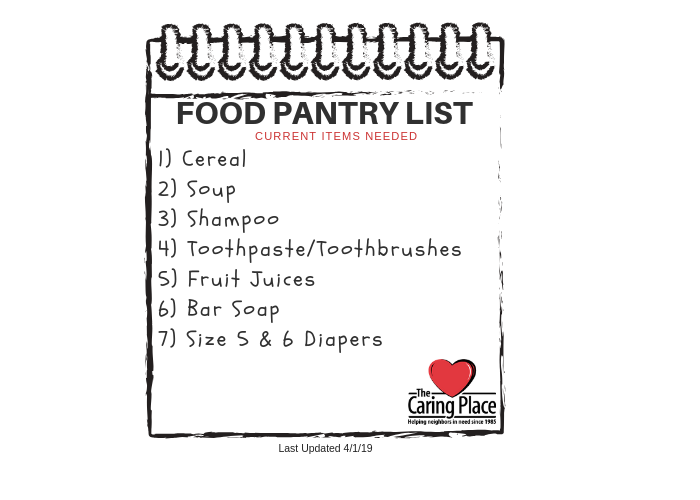 These are our current Food Pantry Needs. Click the picture for more information.  On Thursday, May 2nd from Noon to 3pm, The Caring Place is hosting a Jewelry Show at 2000 Railroad Avenue in the newly expanded Boutique at The Shops at The Caring Place. 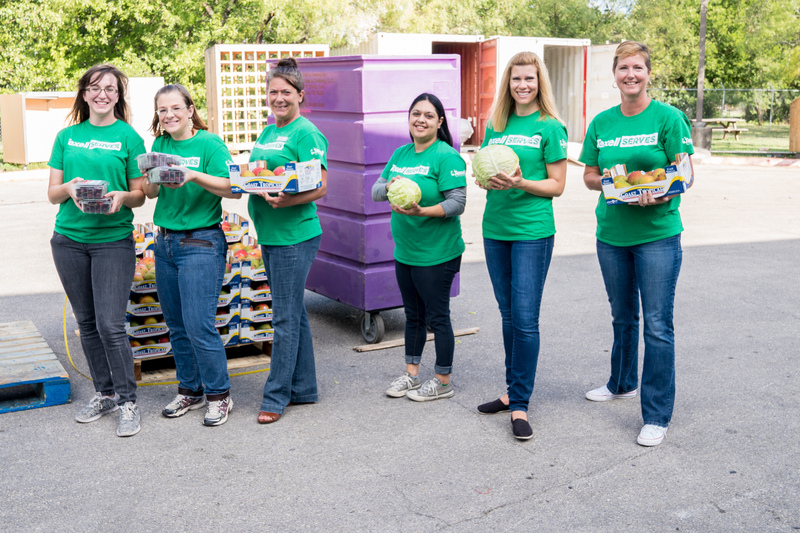 Amplify Austin is a 24-hour day of online giving in central Texas. The event fell on February 28th and ran for 24 hours to end on March 1st at 6pm. 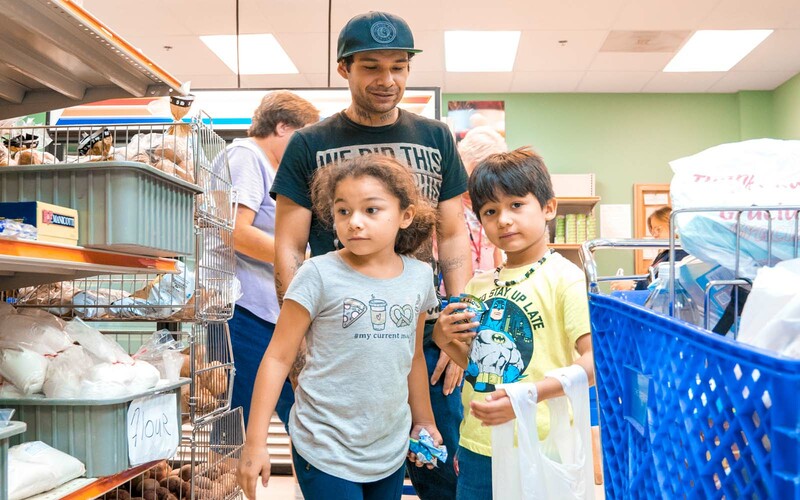 This year The Caring Place had a goal to raise $25,000 to benefit all programs and services at the organization, and ended up seeing $43,683 on the Amplify Austin leaderboard at the end of the night. In the month of February, I had the good fortune to meet with two different groups. They had a lot in common despite first appearances. I’d love to tell you about them.